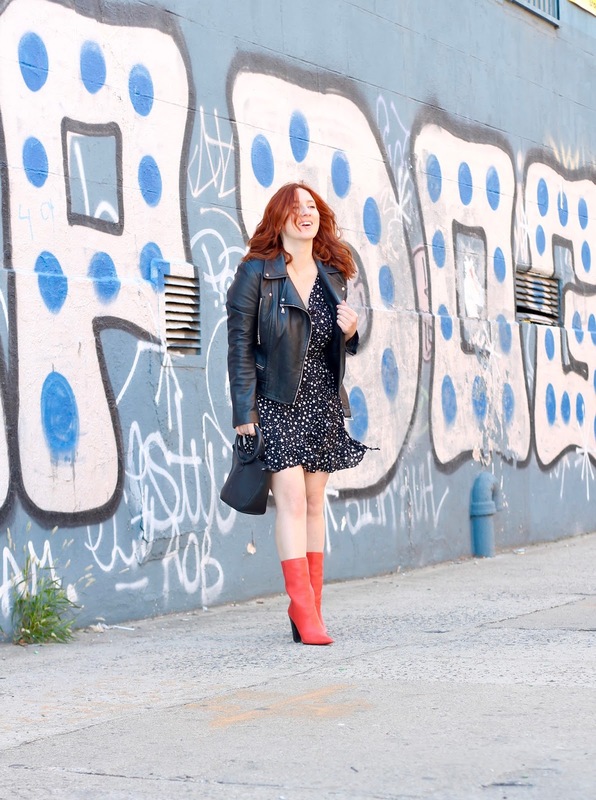 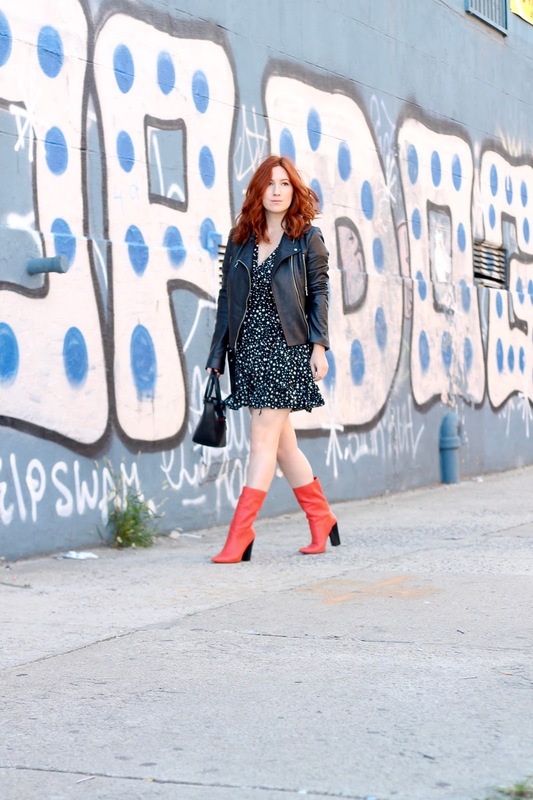 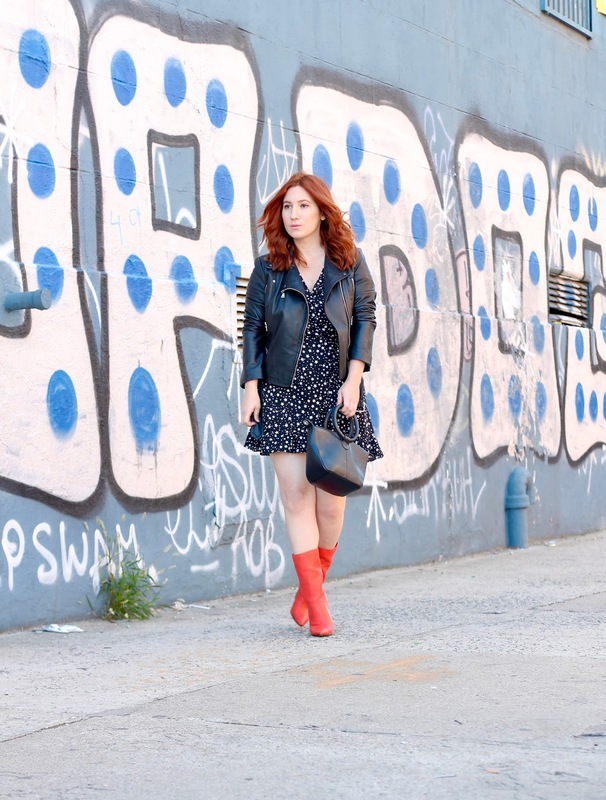 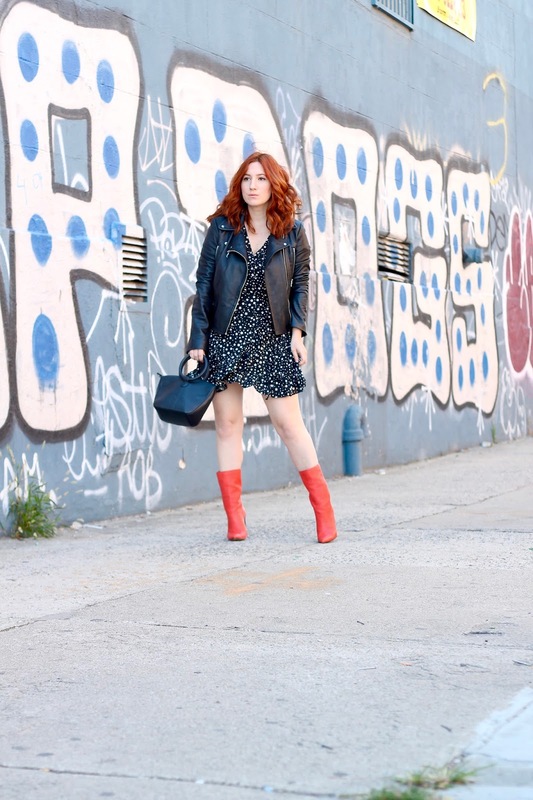 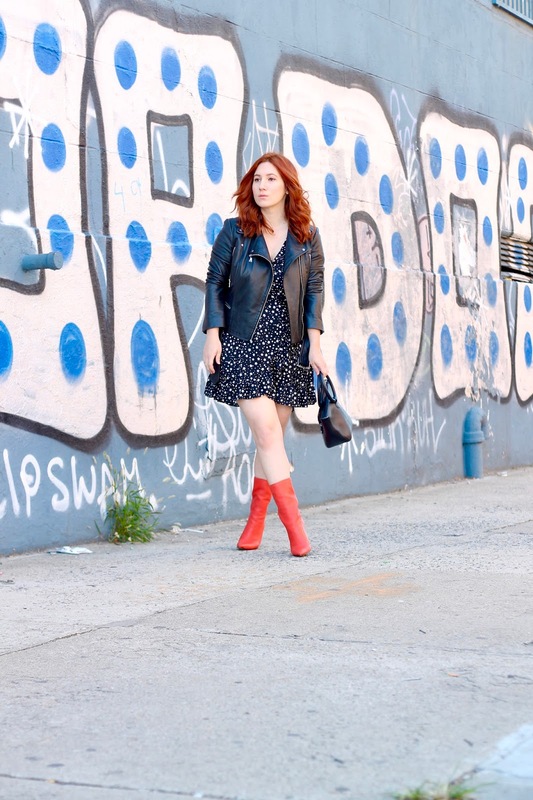 If there's one pair of trendy shoes you need in you closet this year it's the red leather boot. 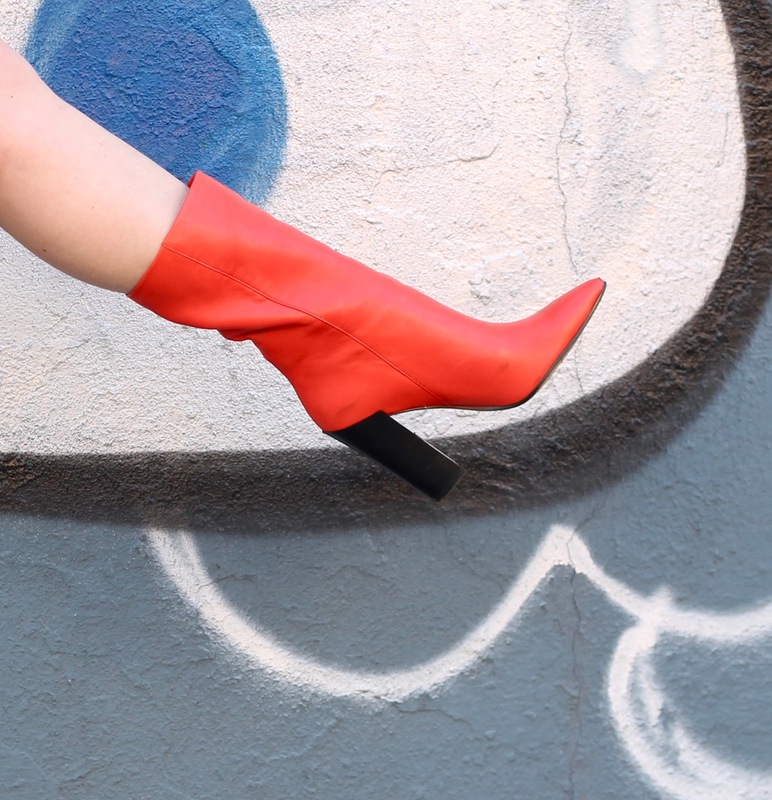 I was on the sidelines for a while but after wearing them once or twice over the course of a week I was immediately sold on keeping them in rotation as a fall staple. 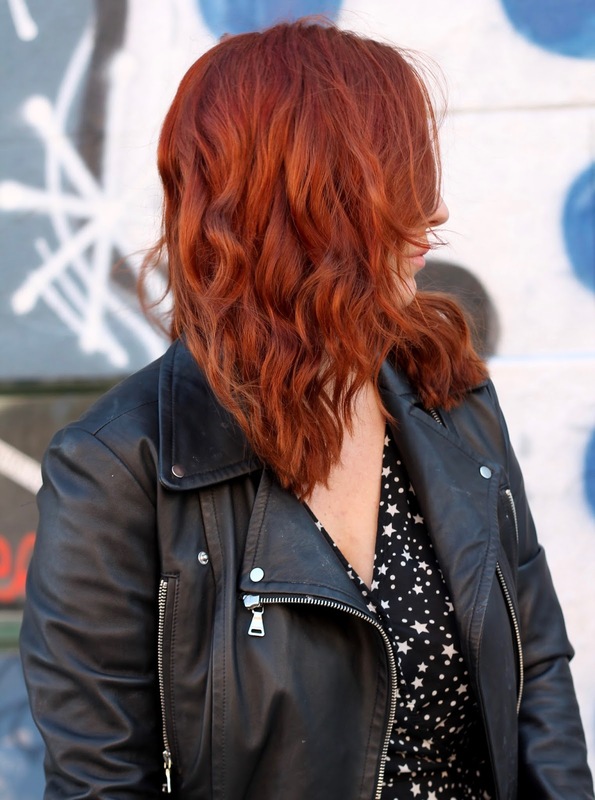 Trust me on this one, they work with just about everything and add just the right pop of color to the look.